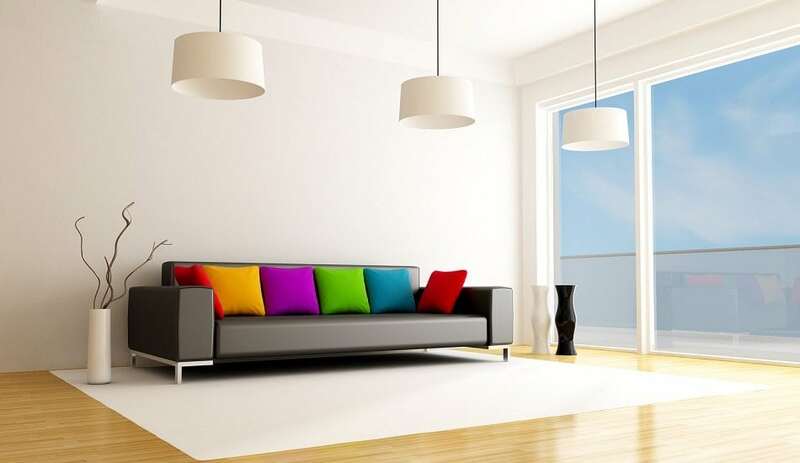 Even things that are practical or decorative can give off the appearance of untidiness if you keep too many of them. Limit the number of knickknacks and stray objects you have around your house for a neater look. There are also fewer items that need dusting and cleaning.